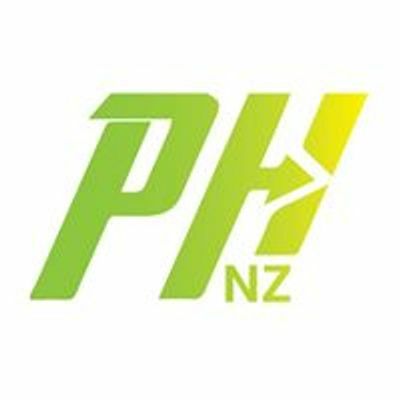 Registration closes 10th April 2019. This course is designed for everyone, from students to engineers, doctors to housewives, parents to teachers as it introduces methods of a healthy living. 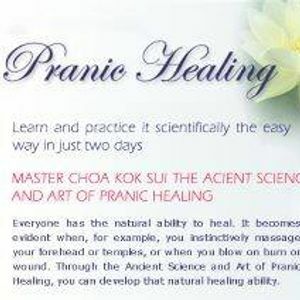 The knowledge inside Basic Pranic healing is designed to empower you to take your health into your own hands.